A new condominium building in Astoria at 26-69 30th Street has launched sales for its seven units with two already sold, two in contract, and the three remaining units starting at $695,000 for a 1 bedroom, 1 bathroom layout. The boutique residence features a stylish exterior façade by Caliendo Architects, a communal rooftop lounge for residents, 24-hour security - and also a 15 year tax abatement. Permits list the developer as Themis Katrakazos of 26-69 Company LLC. The light filled residences are constructed with hardwood flooring, refined finishes, open living and dining areas, custom closets, and central air conditioning with hydronic heating. Fully vented kitchens are equipped with designer cabinetry, soft close drawers for easy storage, white quartz countertops and stainless steel appliances. There is a spacious 1 bedroom/1.5 bath on the first floor listed for $925,000 and the remaining listings are for 1 bedroom/1 bathroom layouts for $695,000. The purchased units include 3B which sold for $655,000 and also 2A which sold for $656,771. Pets are permitted and there is onsite coin-operated laundry. The new building is on 30th Street between Newton Avenue and Astoria Boulevard along the N/W subway lines; the 30th Avenue and Astoria Boulevard stations are both within walking distance. The location is also walkable to Hallets Cove on the East River where you can catch the ferry to Roosevelt Island, midtown Manhattan and beyond. Randalls Island is also nearby and offers paths for biking, walking and running, activities for kids and more. Elsewhere in Astoria, several listings show opportunities to purchase condominiums, cooperatives and townhouses. 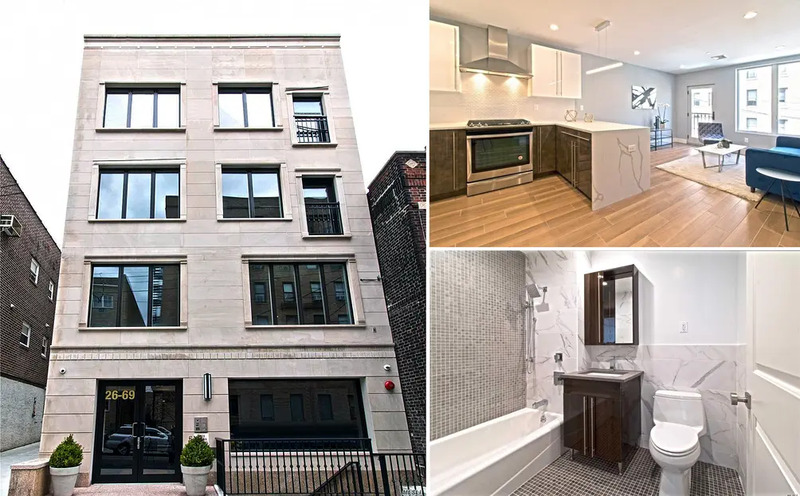 At 23-69 38th Street, a townhouse is listed for $2.495 million; a 2 bed/1.5 bath condo at East River Tower is listed for $945,000; and a 3 bed/1.5 bath cooperative is listed at 33-68 21st Street for $678,000. 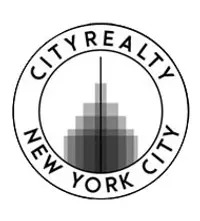 Explore more listing here or call us for more NYC real estate information at (212) 755-5544.